Lorna Jane is a name familiar to the millions of women who have found themselves in the market for activewear, and it’s all thanks to the company’s founder and namesake, Lorna Jane Clarkson. For more than 28 years, Lorna has been designing workout clothes, while inspiring women to get active and stay healthy. It was a humble start for Lorna, beginning as a hobby, and eventually becoming not just a business, but a passion. “I guess like any other businesses, one small decision led to another,” says Lorna. “Once we got the product and the message out there, it created so much interest with likeminded women all over the world that it actually created change. Indeed, Lorna’s entrepreneurial spirit is nowhere more evident than in the fact she was the one to coin the term ‘activewear’. Lorna not only revolutionised the field, but created it. Lorna not only revolutionised the field, but created it. 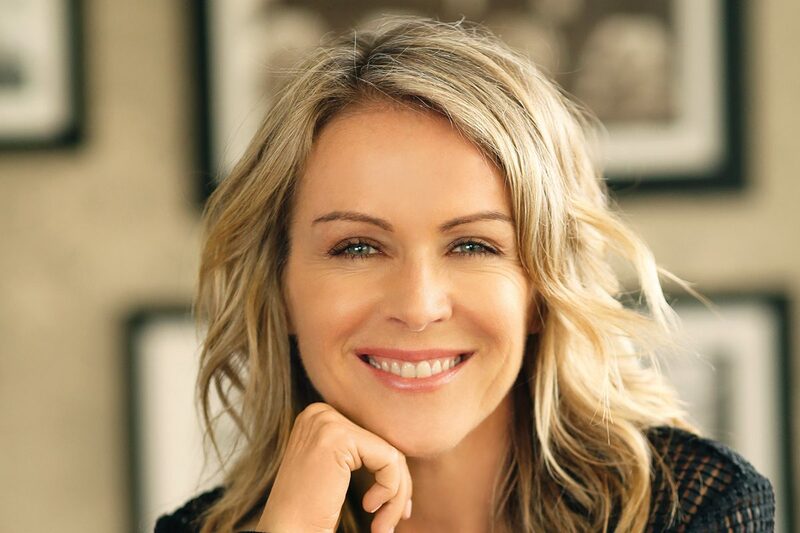 The award-winning entrepreneur (Lorna has won a number of RAQ Fashion Design Awards, and the BRW Award for Australia's Outstanding Retailer of the Year, for example) has gone on to be an inspiration through five published books (her latest EAT GOOD FOOD goes on sale 9 July), offering her secrets to fitness and good health, through exercise and diet. Today, the retailer has a presence across the world, with 139 stores in Australia, 33 in the US and a number of stockists in Canada, China, Hong Kong, New Zealand, UK, France, Singapore, Austria, Malaysia, Mexico, New Caledonia, South Africa, Sweden, Thailand and the United Arab Emirates. In 2016, the business was valued at A$500 million. It’s a far cry from Lorna Jane’s origins, making outfits for participants of Lorna’s fitness classes. As a leader, Lorna has learned to recognise those qualities that help individuals stand out – not just leaders, but any individuals who can drive change and innovation. “I’m inspired by people who think differently, believe in themselves and have the courage to go out and make a difference, even when the odds and popular opinion are against them,” she says. Lorna believes leadership, innovation and success aren’t always easy, but are certainly important. Perseverance despite adversity is, for her, the key to success.